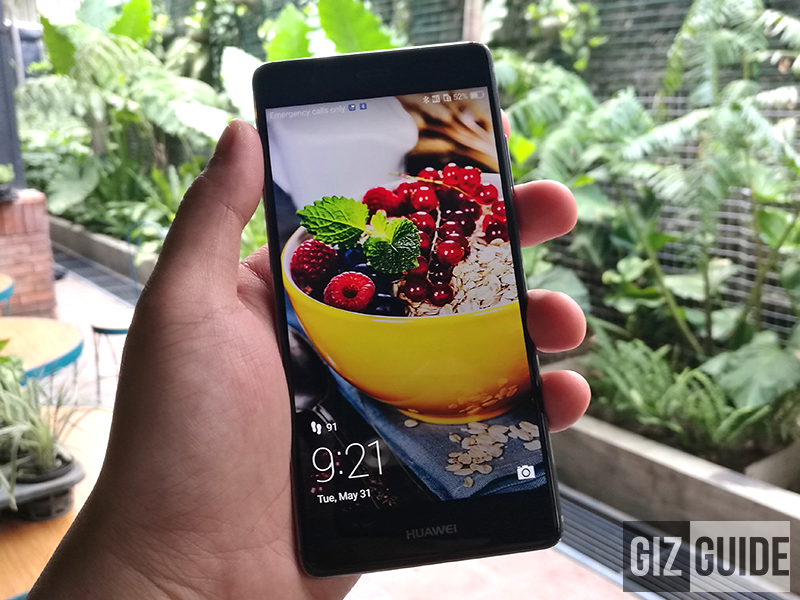 Huawei P9 And P9 Plus Official PH Price Is Much Lower At 23990 And 29990 Pesos Respectively! Home / huawei / mobile / news / Huawei P9 And P9 Plus Official PH Price Is Much Lower At 23990 And 29990 Pesos Respectively! Earlier, Huawei just introduced the all new P9 series that's co-engineered with Leica. 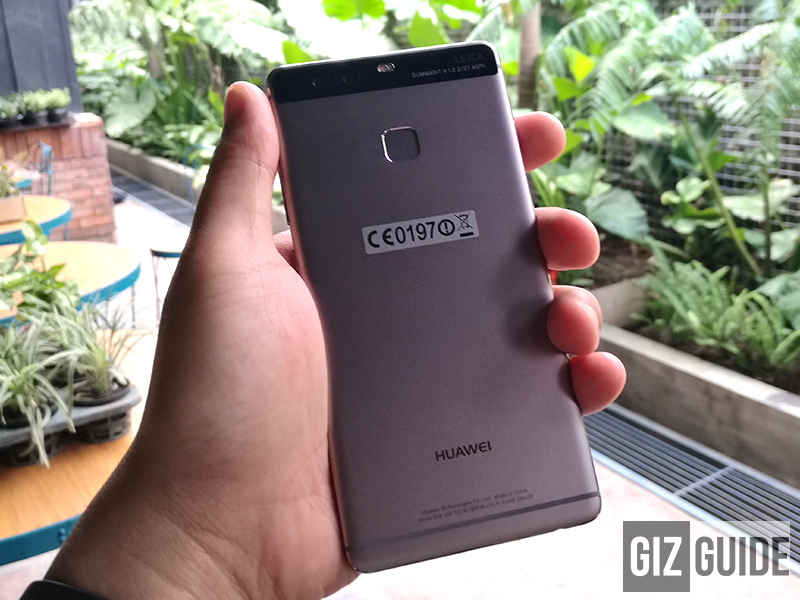 Namely, the Huawei P9 and P9 Plus, both device rocks best in class ergonomics, the most advanced camera setup on a phone yet and a surprisingly much affordable for the Philippine market. As a quick recap on what the Huawei P9 and P9 Plus can do, they both have the same Leica tuned dual 12 MP lens w/ f/2.2 aperture, Hybrid AF and dual tone LED flash. The first lens is an RGB sensor that's used to capture the colors and a dedicated monochrome lens for black and whites. When you combine both of those lenses, they can present more natural colors with crystal like clarity and sweet vividness. Lastly, it can also shoot in RAW format that you can edit straight using Lightroom or Photoshop. If you think that the pricing of the P9 series is already low in other countries, think again. Huawei's P9 and P9 Plus only retails at 23,990 and 29,990 Pesos respectively here vs around 32K and 40K there. Related: Get 20% Off With Huawei P9 And P9 Plus If You Trade Any Of Your Old Working Camera! Alongside with the P9 Lite, both units will be available in the Philippines this June 15, 2016.